The Civil War changed Jefferson County and the nation forever. 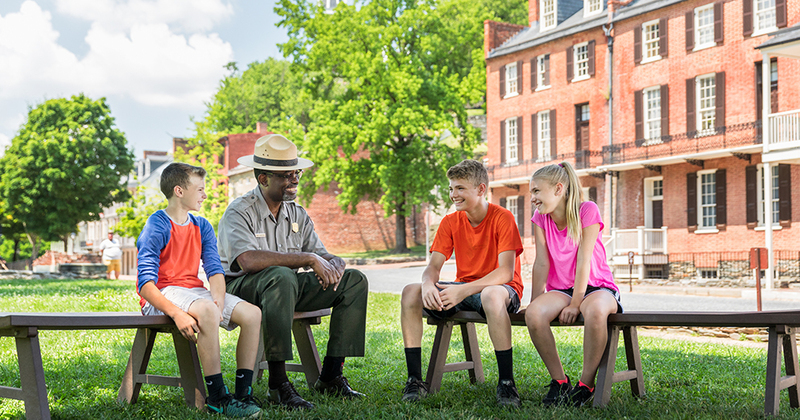 Civil War markers, battle sites, and museum exhibits share this transformative story. The Civil War was a tumultuous time for Jefferson County. Local residents witnessed invasions and battles and experienced military occupation and martial law. Located on the border between the United States and the fledgling Confederacy, Jefferson County was trapped between two nations at war. 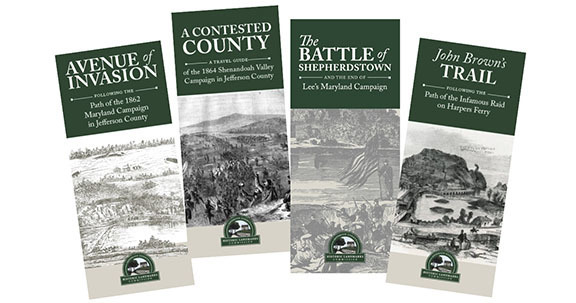 Jefferson County's strategic location at the gateway into the Shenandoah Valley made it a target for both North and South during the Civil War. Battle action occurred here every year. The largest engagement in present-day West Virginia happened here when Stonewall Jackson captured 12,700 Union troops in the Battle of Harpers Ferry - the biggest surrender of U.S. soldiers during the war. Other military actions included numerous raids of famous Confederate guerrilla Colonel John S. Mosby. The Battle of Shepherdstown ended Robert E. Lee's first invasion of the North. Charles Town itself hosted two significant actions, and the Jefferson County Court House was badly damaged by artillery fire and often used as a horse stable. And in the final year of the war, General Early faced General Sheridan during the Battles of Summit Point and Smithfield. 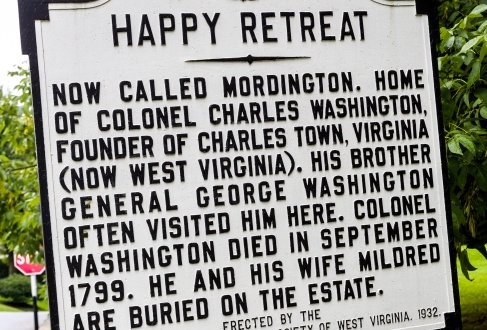 Historical markers throughout Jefferson County tell the stories of these battle sites. Many are within walking distance on only a short drive from the towns of Jefferson County. Our area museums feature artifacts and displays dedicated to this period in American History. Residents of the western area of Virginia first tried to form their own state in 1769 but were not successful. Eventually this area of Virginia became the 35th state in the Union on June 20, 1863. John Brown altered America's destiny when he targeted Jefferson County to launch his war to end slavery. The fiery abolitionist attacked the U.S. armory and arsenal at Harpers Ferry on October 16, 1859, in an attempt to obtain weapons for his gathering army. Just 36 hours later, Brown's raid failed when U.S. Marines under Robert E. Lee stormed Brown's bastion at the armory fire engine house, wounding and capturing Brown. 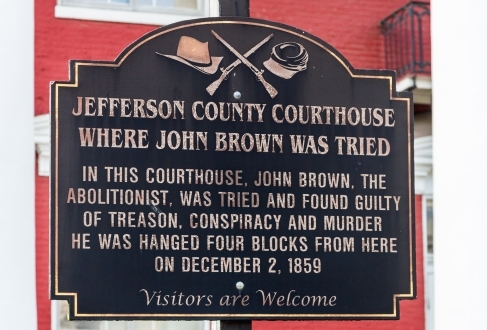 While the raid proved unsuccessful, Brown then captivated the nation during his subsequent trial at the Charles Town courthouse. 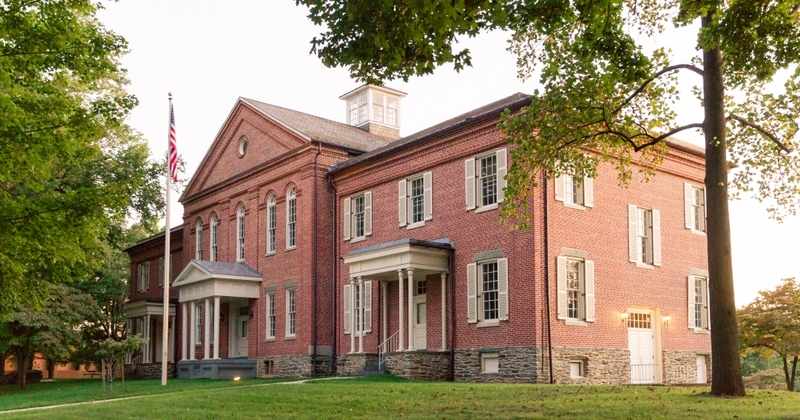 The courthouse in Charles Town - still in use today - is where Brown was tried, convicted, and sentenced in one of the most famous trials in American history. The Jefferson County Museum in downtown Charles Town has many John Brown and Civil War items, including the wagon that carried Brown to his execution, the desk he used in his jail cell, and a copy of his provisional constitution and the gurney he laid on during the trial. 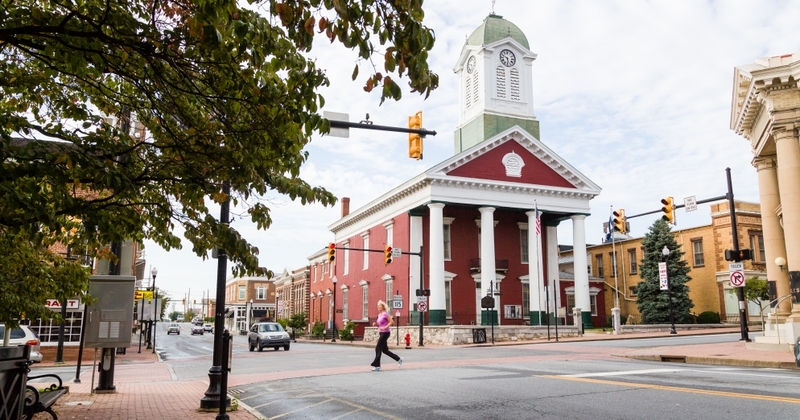 The historic Charles Town Walking Tour includes the hanging site, the trial site, the museum and even a reading room where future Lincoln assassin John Wilkes Booth performed Shakespearean readings to entertain attendees of the John Brown trial. In a speech on May 30, 1881 at Storer College in Harpers Ferry, Frederick Douglass stated, "If John Brown did not end the war that ended slavery, he did at least begin the war that ended slavery." President Thomas Jefferson had a great vision - to discover a principal waterway across northwestern America in order to promote commerce. He chose his secretary, Meriwether Lewis, to command an army expedition known as the Corps of Discovery. Lewis selected William Clark to co-lead the mission. In the spring of 1803, Lewis arrived at the U.S. armory and arsenal at Harpers Ferry to gather supplies for the trek, including bullet molds and gun parts. He also worked with armory officials to design and build a collapsible boat. The boat was designed for carriage in a box so that it could be transported over the Rocky Mountains. On the other side of the range, Lewis intended to reconstruct the boat. To his great disappointment, the sap of the trees in that area did not have the stickiness of the trees in the Harpers Ferry area, and the layering on the experimental boat failed. The men buried the boat, and it's never been discovered. In his memoirs, Lewis says the failure of his idea, the collapsible boat, was one of his biggest disappointments. Lewis spent six weeks at Harpers Ferry while workers completed his projects. He then transported the items to Pittsburgh, where boats awaited him to float down the Ohio River to the Mississippi, and then upstream to St. Louis to start the Expedition. The ability to make their own buillets would be essential for the Lewis & Clark exploration team. During the Civil War, thousands of former enslaved persons sought refuge behind Union lines at Harpers Ferry. As the war ended, the Freewill Baptists of Maine sent "missionary" teachers into the South to promote education former slaves. The Lockwood House in Harpers Ferry became the first school house in Jefferson County, and it then grew into Storer College - the first institution of higher learning in the state of West Virginia for African Americans, and one of the first in the former Confederacy. In 1906, civil rights leader W.E.B. Dubois hosted the national conference of the Niagara Movement at Storer College in Harpers Ferry - a significant gathering that laid the foundation for the formation of the NAACP in 1909. Freed slave George Johnson purchased 14 acres of land and established Johnsontown, believed to be the first free black community in West Virginia. A little-known fact about Jefferson County is that George Washington, our first President, was an early settler in this area and was responsible for many members of the Washington family settling here as well. 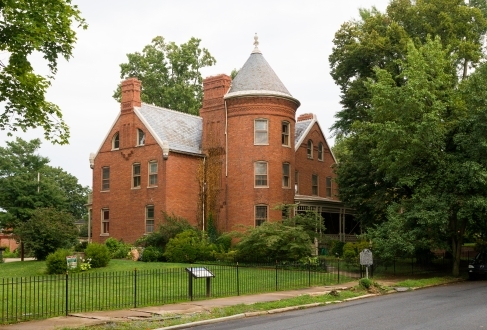 In fact, present-day Jefferson County has at least six Washington family homes still standing today. George's nephew Samuel built his home, Harewood in 1770, several miles west of present day Charles Town. 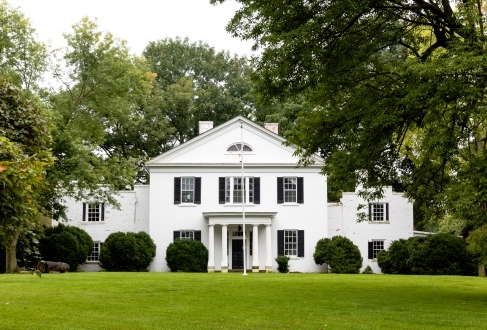 This home is still owned by his descendants and is opened to the public for special occasions. Charles Town is named after its founder, Charles Washington, youngest brother of George. Charles built his home, known as Happy Retreat, here in 1780. Charles dreamed of starting a town and in 1786 petitioned the Virginia General Assembly to start Charlestowne (as it was spelled then). The petition was granted, and Charles set aside 80 acres of his own property for development. He actively participated in the city planning and named several streets after family members. He also donated the four corner lots in the center of town for buildings of the town and county. He did this with the provision that Charlestowne was named the county seat of the new county expected to be formed. The new county, Jefferson, was formed in 1801, and the lots at the corners of George and Washington Streets are still occupied today by buildings of various government entities. Today, Happy Retreat is privately owned and is the focus of a local nonprofit group, Friends of Happy Retreat, which intends to buy, restore and develop it for public use. As a magistrate in Stafford County, Virginia, Charles Washington joined brothers Samuel and John Augustine as signers of the "Leetown Resolve" in 1766 protesting the British Stamp Act. Signing the act proved them to be serious participants in the resistance to the British Crown just ten years before the Revolutionary War.